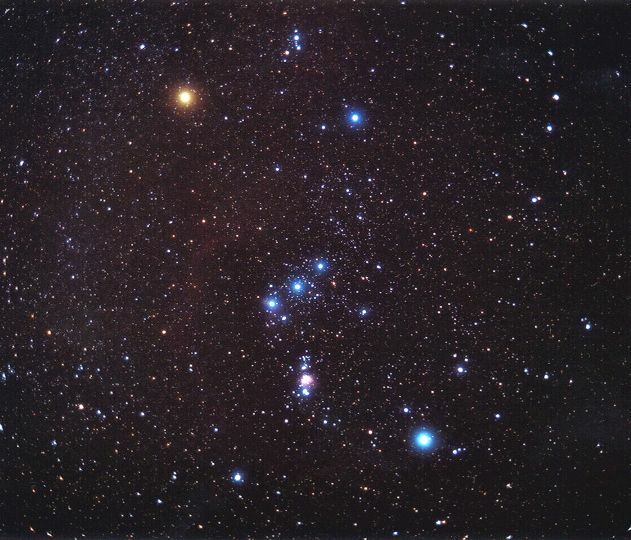 Orion dominates the winter sky in the northern hemisphere. Its large size and collection of bright stars — such as Betelgeuse at the shoulder, Rigel below the belt, and the three stars in the belt — make it easy to spot, even for beginning stargazers. So how about those stars in the belt? They’re one … Continue reading "What Are the Stars in Orion’s Belt?"